Our Smallest Kiosk Yet! 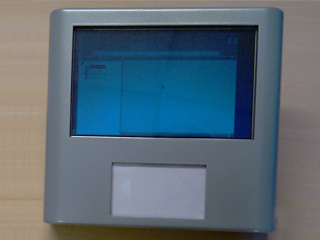 The I-Touch Micro has a 7'' screen and 1.1GHz Atom PC, making it ideal for simple applications. The I-Touch Micro Kiosk utilises the latest technology to bring you the features of our larger kiosks in a tiny 7'' package. Available with an in-built Mifare reader and touch screen, this unit is suitable for many applications where a bigger unit is just overkill.